As many of you know, my family and I are expecting baby number three in just a few short weeks. As I take some time off from work and blogging to spend time with my family both before and after my new son’s birth, I am thrilled to share with you some amazing posts written by some very talented bloggers. 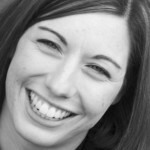 So please sit back, relax and enjoy this guest post and leave a comment letting us know what you think! Today we have Katie (great name, eh?) 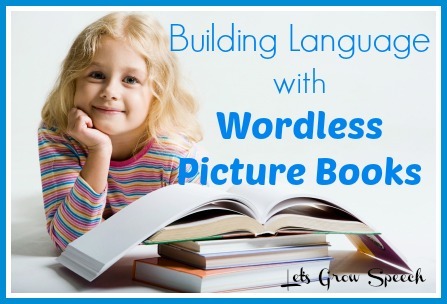 from Let’s Grow Speech sharing some great tips on using wordless picture books to build speech and language skills. I LOVE wordless picture books! Enjoy! I am so excited to be guest posting at Playing with Words 365. I love everything Katie creates, and I’m grateful for the chance to be part of what she’s doing to help parents and speech-language pathologists. I was recently talking to a friend about some of our favorite children’s books. We got on the topic of wordless picture books and my friend replied that she didn’t really care for wordless books. When I asked her why, she said she didn’t really know what to do with them and she preferred to be able to just read a story to her son. That got me thinking, because I LOVE wordless books, but I know not everyone shares that affection. Books with no words can seem uninteresting or daunting, because they take more creativity, provide less structure, and maybe don’t hold the attention of your young ones. 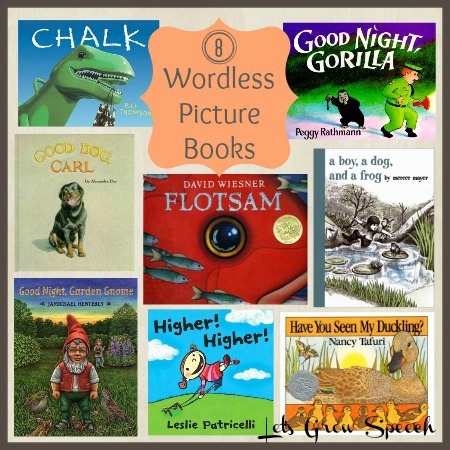 So WHY do I love wordless picture books and WHAT do I do with them? Wordless picture books are open-ended. They are full of… pictures. That’s it. No words, just pictures. That means YOU get to be in charge of the words. 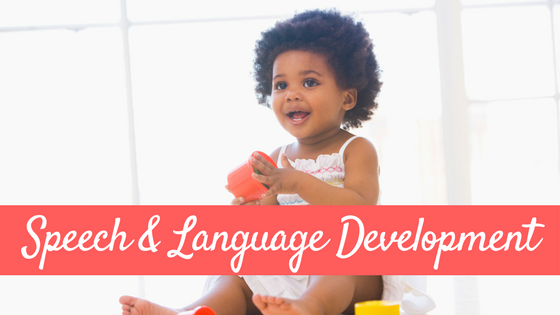 This tempts your child to use his language anyway he wants, and gives you plenty of opportunity to expand and extend what your child says. It is easy to get caught up in the “boundaries” of a typical storybook, but wordless picture books give you freedom to explore. Wordless picture books make you slow down and look. When I read a typical storybook to my kids, I tend to focus on the words on the page instead of taking in all of the details of the illustrations. I miss opportunities for introducing new vocabulary and making inferences about what is happening and why it might be happening. Wordless picture books help your child imagine. Enough said. I want my kids to imagine and be creative, and pictures are the perfect platform for taking their minds to new places. WHAT to do with a Wordless Picture Book? Explore each picture.Take turns with your child pointing out objects, people, and situations that seem interesting to you. Talk about what you see. Use words to label and describe what you see. 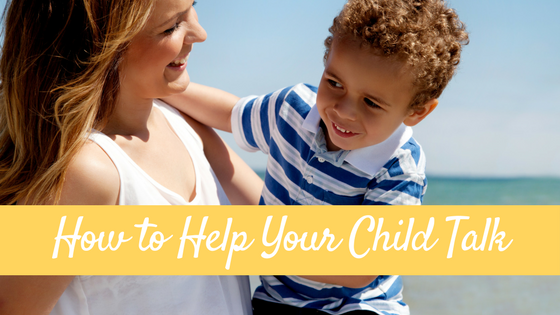 Expand and extend what your child says. 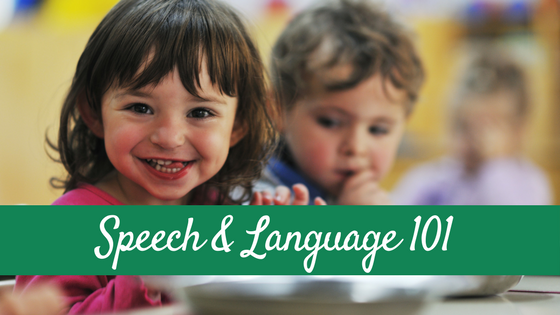 You can do this by adding more complex language and comments to your child’s words. Get excited to turn the pages and build anticipation by asking questions like “What do you think will happen next?” Make connections to your world by encouraging your child to reminisce about the times when he has experienced something similar. Tell the story. 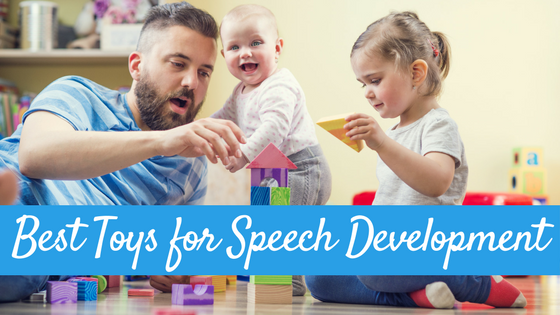 If your child needs some scaffolding, use storytelling techniques (http://letsgrowspeech.com/playing-with-language-storytelling/) to get the story started and let your child take it from there. Typically I have to provide a little more support at the beginning of the story or the first time through the book, but then my kids catch on and want to do the talking. You can even write the story down on sticky notes and add them to each page so your child can see the pictures transform into a written story. It’s brilliant to see how my children’s confidence grows when they are in charge of the story. There are no words to intimidate them from creating. Some of our favorite books are those with no words. Here are 8 of our favorite wordless picture books worth “reading” but there are plenty more. 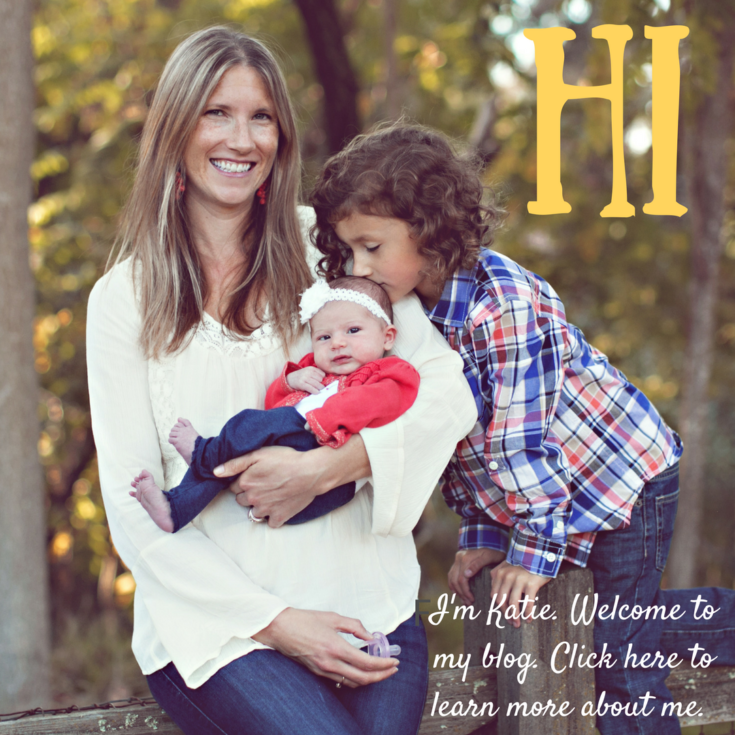 Katie Pedersen is a full-time mommy, part-time school speech-language pathologist. She has spent most of her time at the secondary school level, and currently works as her district’s assistive technology specialist. She loves living in a beautiful little valley amid the mountains of Utah with her husband and three children, and going on outings with her family. Her newest adventure is sharing her passion for speech-language development with parents and other SLPs on her website, Let’s Grow Speech. You can also follow her on Facebook , Pinterest and Twitter . I’m an SLP and just used Goodnight Gorilla in one of my sessions yesterday! What a great story. I agree— wordless picture books open the door to so many language skills. Thanks for a great post! I really do love Goodnight Gorilla! I sometimes use it to get an informal writing sample. Always a hit! I have the book Chalk. I love wordless picture books. A practicum supervisor used the nearly wordless book Small, Medium and Large. You can do so much with them. Great article! Wordless picture books are such a wonderful entry into the imagination. 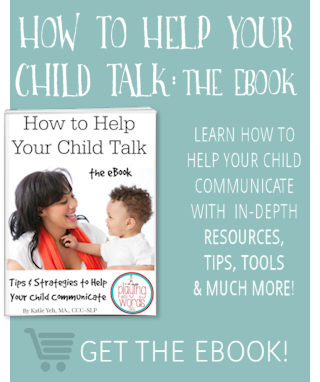 As a pediatric speech pathologist, I love The Big Book of Exclamations-a wordless book designed to promote speech and language development!! Thanks for a great article. As an SLP in the schools, I find wordless picture books useful for facilitating so many different skills. And kids love them too. Two books I have found to be extremely helpful for a variety of goals are: The Girl and the Bicycle and The Boy and the Airplane by Mark Pett. They both present all the important story elements (problem, plan, solution, ending). Lots of planning and cause and effect in both stories with unique and happy endings. I’ve used them for inferencing, predicting, compare and contrasting, story retell, vocabulary, life lessons on hard work, generosity, creativity, etc! I can’t say enough good things. Hope you find them helpful!